The ultimate tool for examine patients with after-effect of stroke (apoplexia). 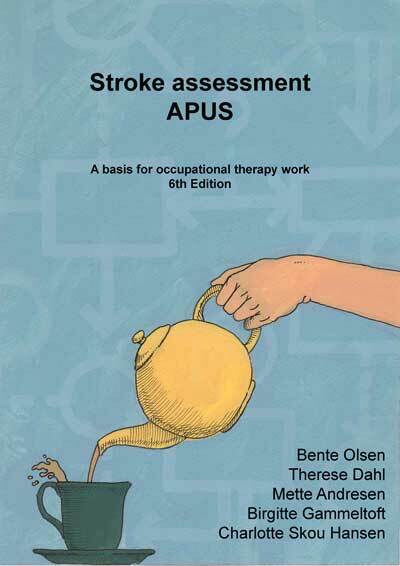 The examination material APUS applies first and foremost to students, clinical teachers of occupational therapy and novices (the inexperienced) within the field. The material has been developed to meet a longstanding request from students, clinical and theoretical teachers attached to the School of Occupational Therapy, University College in Næstved. 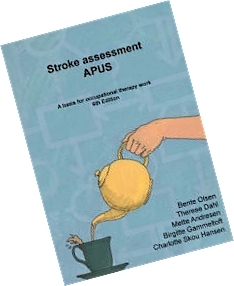 The project working group comprising somatic clinical teachers and an associated professor developed in 1996 the examination in order to establish a method to teach students to examine patients with after-effects of stroke (apoplexia).